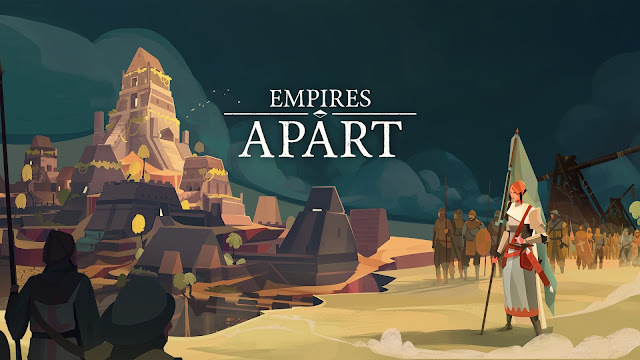 Empires Apart v1.0.2 | Cheat Engine Table v1.0, [2018-3-30] COLONELRVH | May not work on other version. Atelier Lydie and Suelle The Alchemists and the Mysterious Paintings v1.0 | Cheat Engine Table v1.0, [2018-3-27] COLONELRVH | May not work on other version. Ni no Kuni II: Revenant Kingdom v1.00 | Cheat Engine Table v2.0 Final, [2018-3-25] COLONELRVH | May not work on other version. 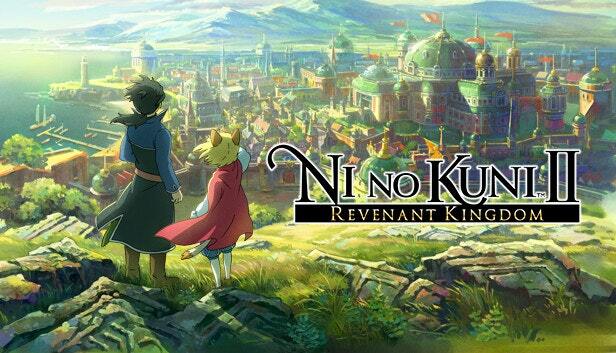 Ni no Kuni II: Revenant Kingdom v1.00 | Cheat Engine Table v1.0, [2018-3-24] COLONELRVH | May not work on other version. Pizza Connection 3 GOG | Cheat Engine Table v1.0, [2018-3-22] COLONELRVH | May not work on other version. 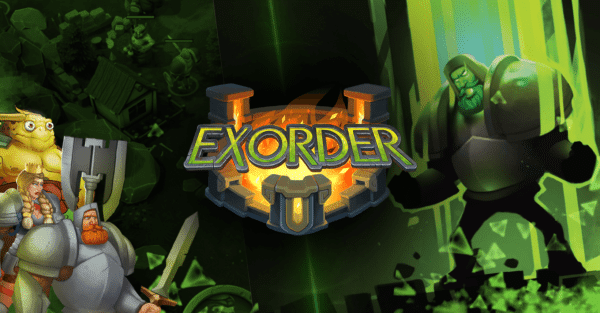 Exorder v1.0.0 | Cheat Engine Table v1.0, [2018-3-20] COLONELRVH | May not work on other version. ORE Alpha 1.31 | Cheat Engine Table v1.0, [2018-3-19] COLONELRVH | May not work on other version. Attack on Titan 2 | Cheat Engine Table v1.0, [2018-3-18] COLONELRVH | May not work on other version. 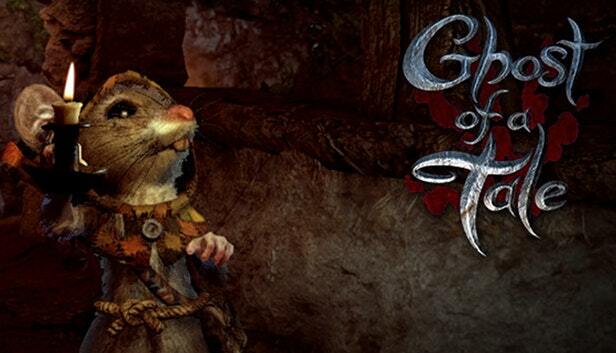 Ghost of a Tale v6.34 | Cheat Engine Table v1.1, [2018-3-17] COLONELRVH | May not work on other version. Ghost of a Tale v6.29 | Cheat Engine Table v1.0, [2018-3-15] COLONELRVH | May not work on other version. 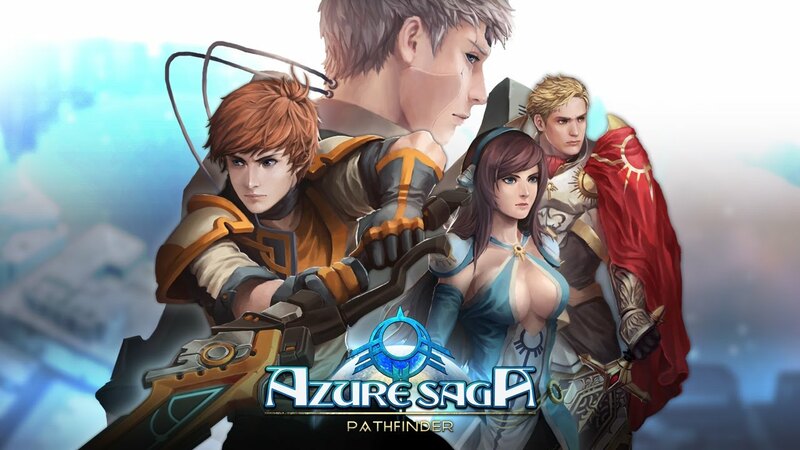 Azure Saga Pathfinder v1.0.1 | Cheat Engine Table v1.0, [2018-3-15] COLONELRVH | May not work on other version. Beast Quest | Cheat Engine Table v1.0, [2018-3-14] COLONELRVH | May not work on other version. 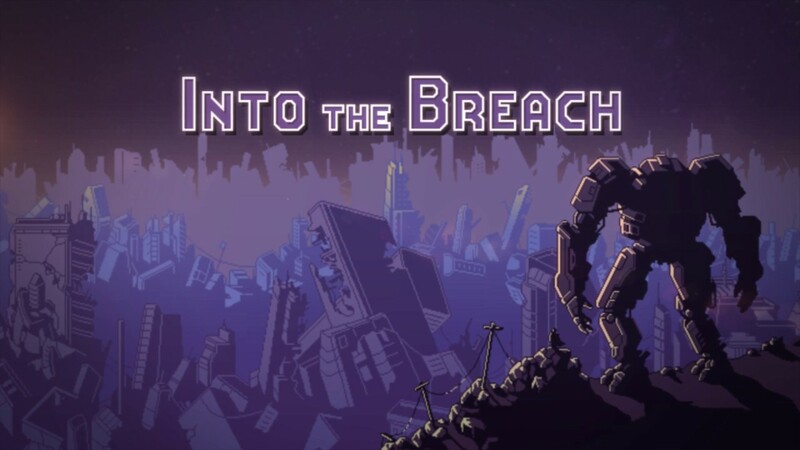 Into the Breach v1.0.20 | Cheat Engine Table v3.0 Final, [2018-3-13] COLONELRVH | May not work on other version. Into the Breach v1.0.20 | Cheat Engine Table v2.0, [2018-3-13] COLONELRVH | May not work on other version. The Bonfire Forsaken Lands | Cheat Engine Table v1.0, [2018-3-12] COLONELRVH | May not work on other version. They Are Billions v0.6.3 | Cheat Engine Table V3.1, [2018-3-11] COLONELRVH | May not work on other version. 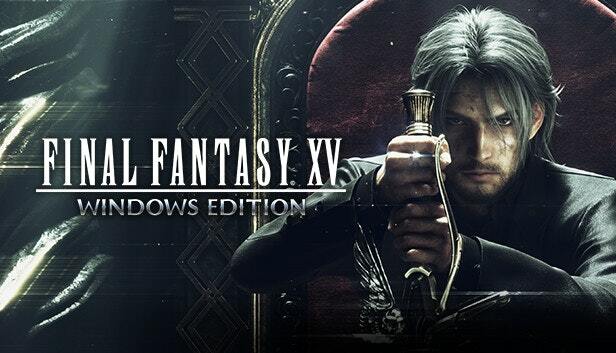 Final Fantasy XV Windows Edition Steam | Cheat Engine Table v3.0 Final, [2018-3-11] COLONELRVH | Works on other versions. 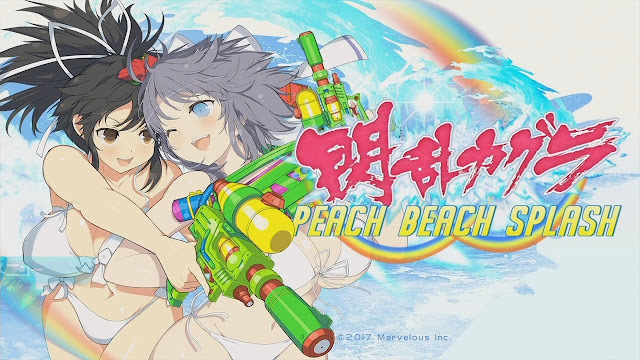 Senran Kagura Peach Beach Splash | Cheat Engine Table v1.0, [2018-3-9] COLONELRVH | May not work on other version. 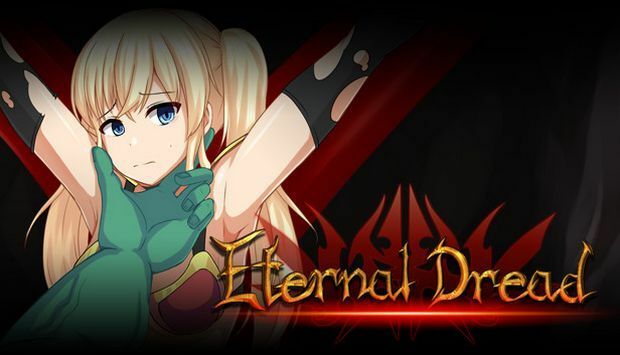 Eternal Dread | Cheat Engine Table v1.0, [2018-3-9] COLONELRVH | May not work on other version. Temple of Spikes v1.0 | Cheat Engine Table v1.0, [2018-3-9] COLONELRVH | May not work on other version. 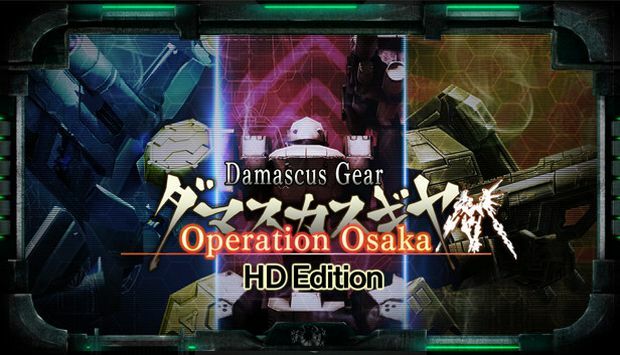 Damascus Gear Operation Osaka HD Edition | Cheat Engine Table v1.0, [2018-3-8] COLONELRVH | May not work on other version. Final Fantasy XV Windows Edition Steam | Cheat Engine Table v2.0, [2018-3-6] COLONELRVH | Works on other versions. Final Fantasy XV - 3DM | Cheat Engine Table v1.0, [2018-3-5] COLONELRVH | May not work on other version. It's been a while. Some of you might already heard that i was working for a local shop with its website. The owner just contacted me the last 2 days asking me to work full time there. The hourly wage is awful. But I accepted it as there's nothing else worthwhile as of for now as well as there's a few term changes that he agreed on, less working hours. So i will still be able to think about the project and keep hacking for you. But of course, with this the time i got for hacking was already short, now even shorter. It would be nice if most of the game just go straight to their mechanics so I can hack as fast as possible without much progress on the game. It can't helped, I still gotta try and hope for the best. Pit People r1e | Cheat Engine Table v1.0, [2018-3-4] COLONELRVH | May not work on other version. Guns Gore and Cannoli 2 v1.0.1 | Cheat Engine Table v1.0, [2018-3-4] COLONELRVH | May not work on other version.